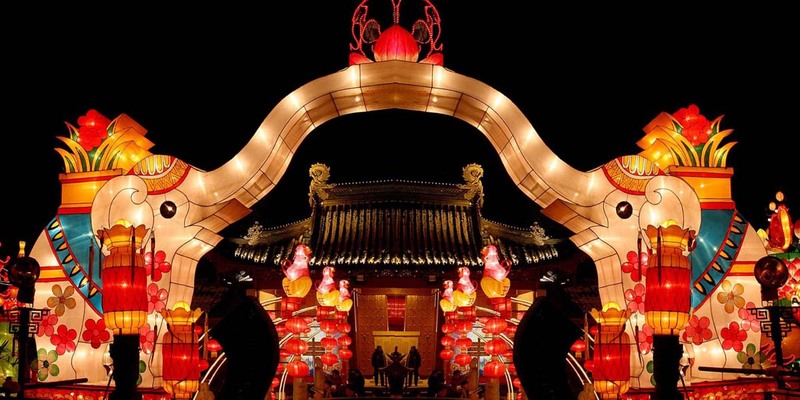 O.A Lanterns Ltd is a global Chinese festival lanterns manufacturers, which involves Chinese lantern design, Zigong lantern exhibition, large outdoor lantern construction, luminous lantern, holiday parade float..etc.Our concept comes from the Chinese lantern festival culture, supplies customers with a full service of high-quality customization. 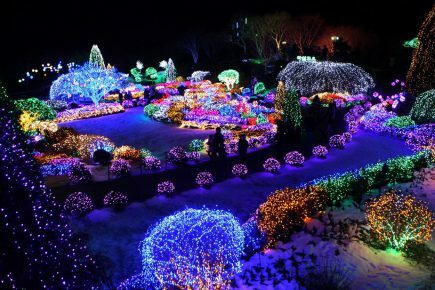 The luminous landscapes is a good choice for the theme park and street, they are good decoration of most festival of light. 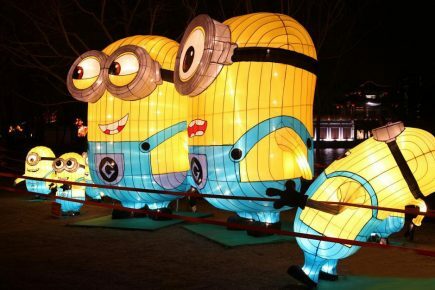 The cartoon lantern products chiefly is the main roles and scene with cartoon、film, myth and fairy tale. 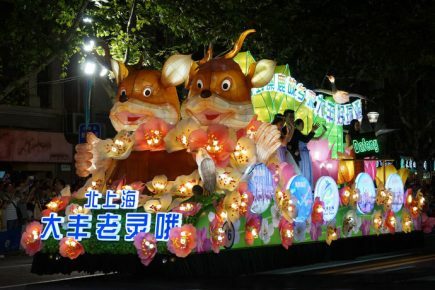 A float is a decorated platform, either built on a vehicle like a truck or towed behind one, which is a component of many festive parades. 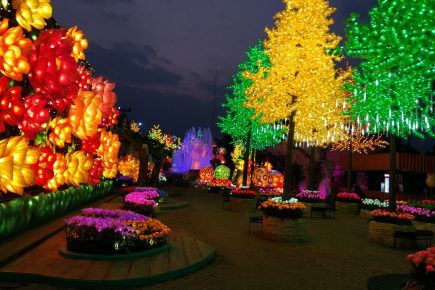 The landscape lanterns include pathway lighting、outdoor festival lights、holiday lanterns. etc. 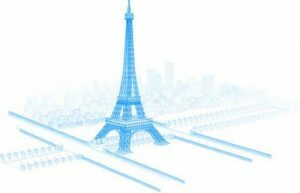 India is a beautiful country, we have seen many Indian films before, such as “Dangal”, “PD man”, and so on. 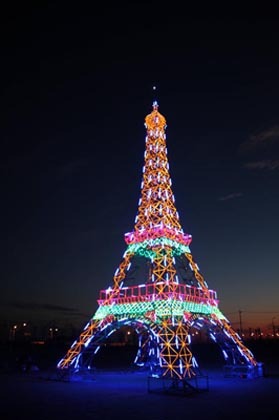 We produced the Zigong Lantern lamp Group products have been packaged, will be sent to Vancouver. A cute lantern set of koala bears are being made in our factory recently, these lanterns are manufactured for an event in Australia.